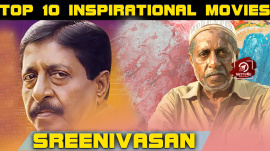 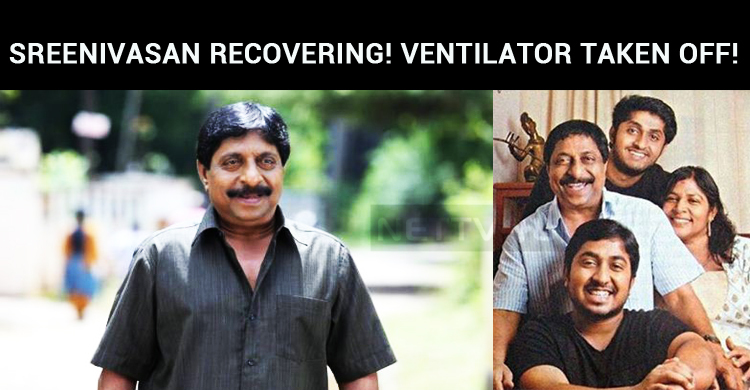 Review for the film " Boeing Boeing"
Sreenivasan Is Recovering! 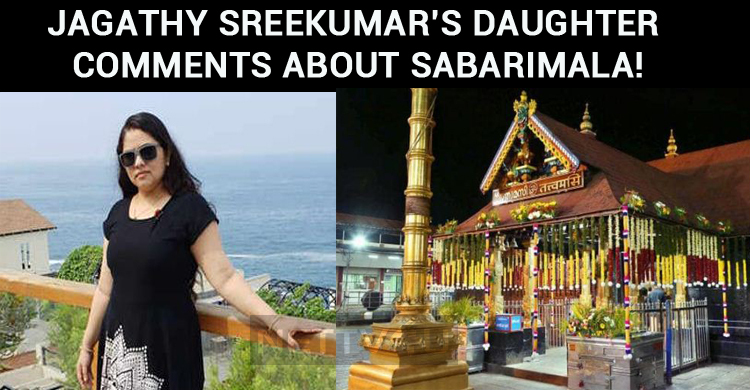 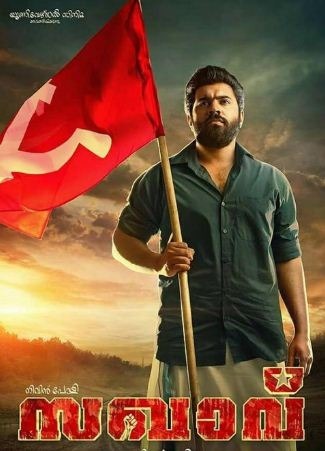 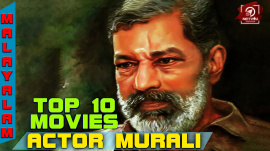 Ventilator Taken Off..
Jagathy Sreekumar’s Daughter Comments About Sab..
Nivin’s Stunning Performance In Sakhavu Impress..
Mohanlal, Sreenivasan And Sathyan Anthikad To J..
Sreenivasan And Lena In Honey Bee Sequel! 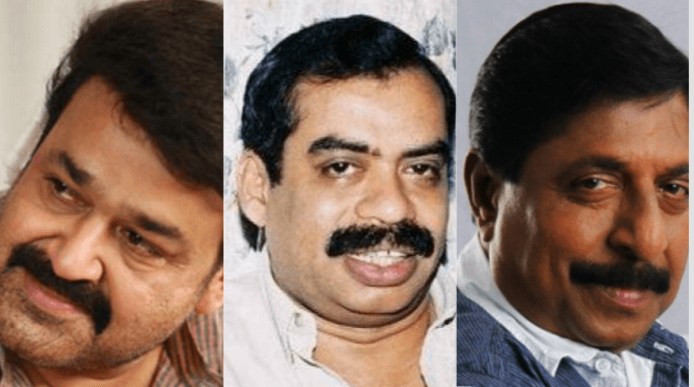 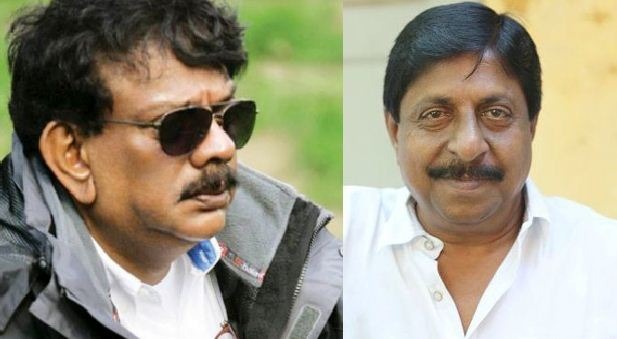 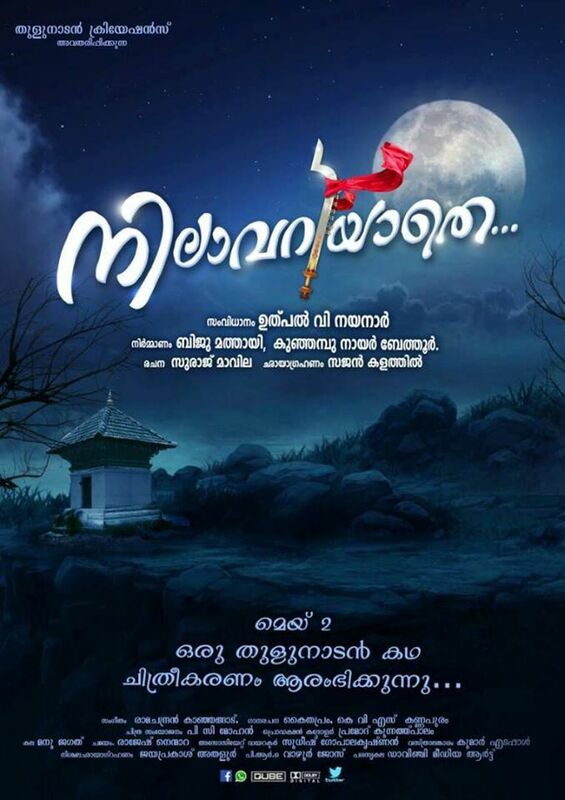 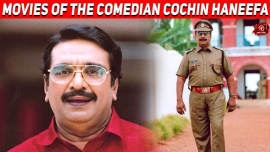 Sreenivasan To Script Priyadarshan’s Directoria..